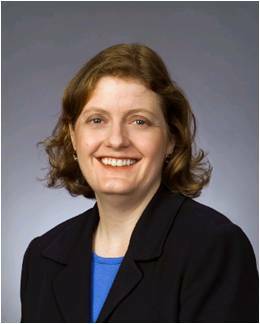 In today’s A Lab Aloft entry International Space Station Program Scientist Julie Robinson, Ph.D., begins her countdown of top research results from the space station, recently presented at the International Astronautical Conference in Beijing, China. There’s a reason top ten lists exist—it’s almost impossible to choose just one when presented with an assortment of worthy and valuable topics in a given theme. Likewise, I struggled when J. D. Bartoe and the International Astronautical Federation (IAF) challenged me to share my top ten research results from the International Space Station to present at this year’s International Astronautical Congress (IAC) in Beijing, China. With so many notable investigations, it was hard to pare it down for this list. For those who could not attend the event, I am counting down my choices with you here in a mini-blog entry per day for each of the ten research results. There were many strong competitors, and I chose these based on specific criteria—each of which could have its own top ten, based on those categories alone. For this collection I looked at the quality of the scientific journals, identification by peer scientists, the novel nature of the information, and the ultimate potential for human benefits. Humans explore to push our boundaries and make discoveries, but also to expand economic interests, obtain resources and develop cutting edge technology. 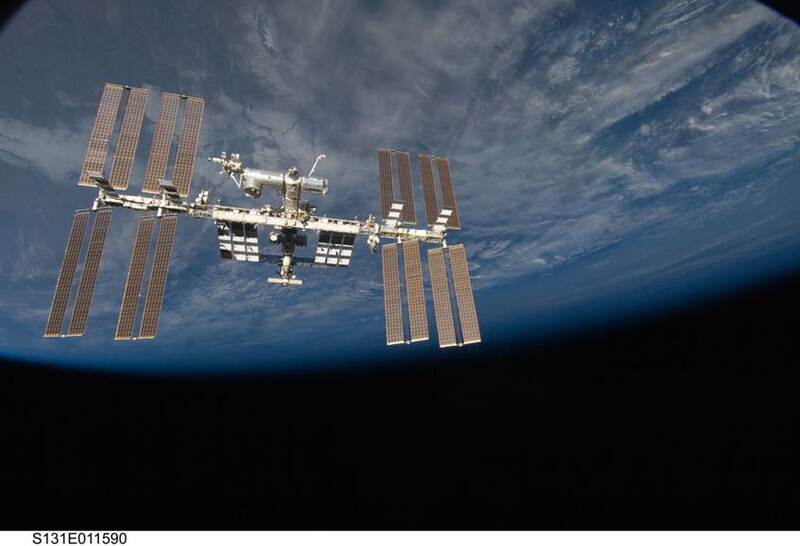 When it comes to the space station, we can look back on the engineering feats of new technologies and achievements from development, assembly and operations. It is also important to reflect on the international achievements from peaceful cooperation in space—69 countries having participated in some aspect of station utilization to date. Finally we have the research realizations to acknowledge as we use this orbiting laboratory for results that could not have come about in any other way. Research is now at full speed in both science and technology development. While findings are inspirational, it’s the application—developed during the decades that follow—that leads to recognized value in our daily lives. 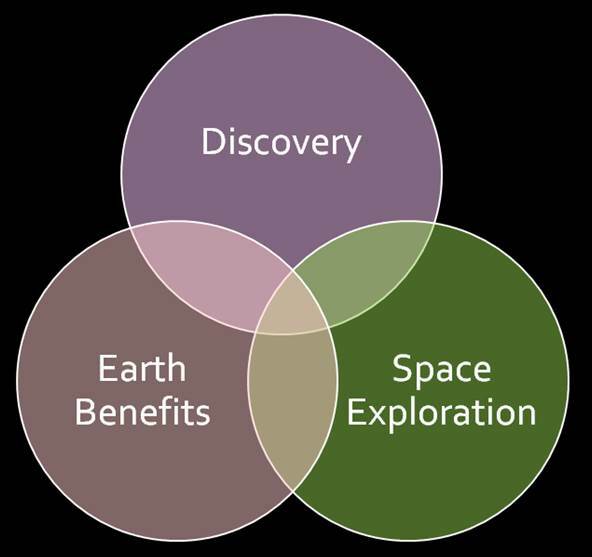 Focusing on scientific discovery, Earth benefits and knowledge to enable future space exploration, this list shows that these areas are not mutually exclusive. Rather, the potential for overlap expands the benefits of the space station as they build on each other for generations to come. I hope you will enjoy this list and I challenge you to take home at least one item here that touches you. By sharing some of the top ten research results from the space station with the people in your orbit, we can continue the exploration. With that said, let’s get started. Check back soon for the first of ten amazing space station results! Julie A. Robinson, Ph.D., is NASA’s International Space Station Program Scientist. As such she is the chief scientist for the program, representing all space station research and scientific disciplines. Robinson provides recommendations regarding research on the space station to NASA Headquarters. Her background is interdisciplinary in the physical and biological sciences. Robinson’s professional experience includes research activities in a variety of fields, such as virology, analytical chemistry, genetics, statistics, field biology, and remote sensing. She has authored more than 50 scientific publications and earned a Bachelor of Science in Chemistry and a Bachelor of Science in Biology from Utah State University, as well as a Doctor of Philosophy in Ecology, Evolution and Conservation Biology from the University of Nevada Reno.